Research has found that almost half of Americans believe that awareness of Parkinson’s disease has risen since the death a year ago of Muhammad Ali, the three-time heavyweight boxing champion and global sporting icon. Researchers for the Muhammad Ali Parkinson Center surveyed 602 people aged 26 and over. 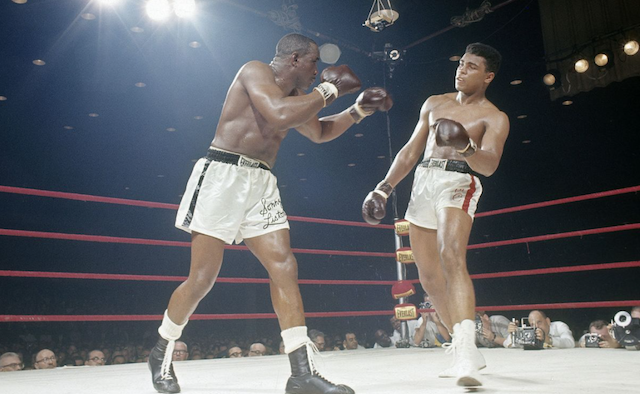 The study found that those under 35 were more likely to associate Ali’s name with Parkinson’s disease as many were too young to remember the boxing star’s illustrious career. Muhammad Ali was diagnosed with Parkinson’s in 1984, three years after he had retired from professional boxing. He died on 3 June 2016. Despite living with the degenerative condition for over three decades, the world-famous boxer continued to lead a full and active life. He campaigned extensively on behalf of the Parkinson’s community, working with renowned philanthropists such as Michael J Fox. The study’s findings are highlighted below. 33% of Americans know someone with Parkinson’s. This is a significant finding – the US has a population of approximately 320 million. Today, around 2% of the one million people with the disease are thought to be below the age of 40. Research suggests that young-onset Parkinson’s is likely to be caused by genetics. 55% of those under 35 said that awareness of the condition had increased since Ali’s death. 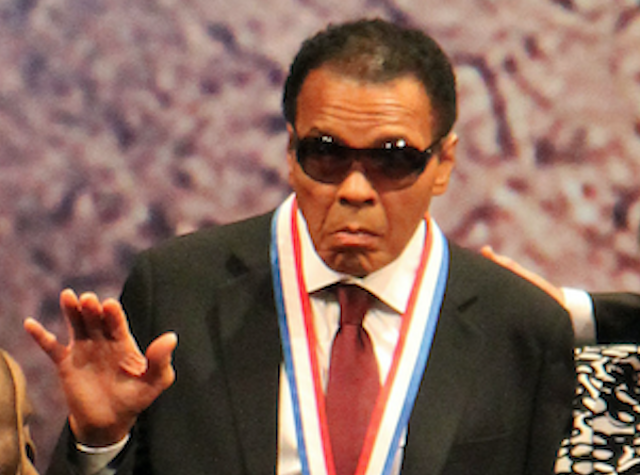 Holly Shill, Director of the Muhammad Ali Parkinson Center, praised the impact that the former boxer had on raising awareness among younger people. This was highlighted in 1996 when Muhammad Ali took centre stage at the Olympic Games in Atlanta, US. A global television audience watched as the Parkinson’s campaigner lit the Olympic flame with shaking hands. 82% of interviewees agree that Ali’s diagnoses had an effect on Parkinson’s awareness. Abraham Lieberman, one of the founders of the Muhammad Ali Parkinson Center, said: “This survey makes it clear that his memory has spurred greater awareness of Parkinson’s. While we miss the champ every day, we can rest assured that he remains at the forefront of the fight.